Leading Manufacturer of semi automatic strapping machines, semi automatic box strapping machines, top semi automatic strapping machines, fully automatic strapping machine and power belt fully automatic strapping machine from New Delhi. We have specialization in manufacturing and supplying qualitative assortment of Semi Automatic Strapping Machines. Our offered machines are used for ready to strap packaging. These machines being fabricated with recent technology, are well known for their strength, user friendly design and wear resistant traits. 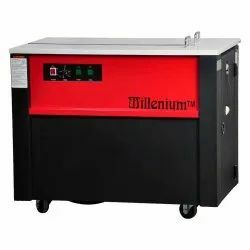 With the use of diligent professionals, we render and quality test these machines as per updated industrial norms. 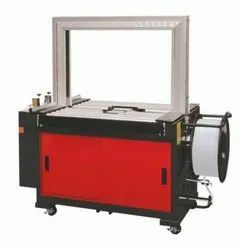 Apart from this, we provide these machines at nominal rate range. 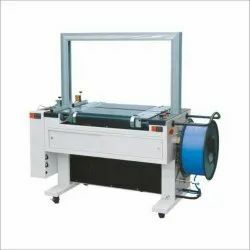 Our organization is the leading manufacturer & supplier of a wide array of Semi Automatic Box Strapping Machines that is manufactured using extreme quality crude material. These are manufactured with high quality material that is procured from our trusted and reliable vendors. 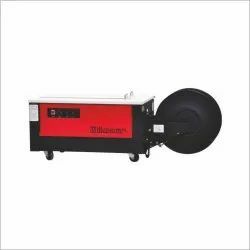 These Machines are designed as per the application and are available in several specification. 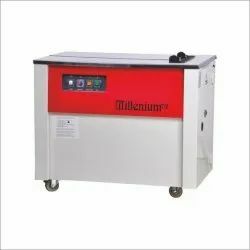 We are the prominent manufacturer & supplier of an eminent range of Top Semi Automatic Strapping Machines that are widely demanded in various small and large industries. We provide complete solution of Strapping Machines that are manufactured by extreme grade of crude material which is sourced from our reliable & quality driven vendors for high durability. These are widely appreciated for high performance, higher durability, excellent mechanized constitution, affordable rate range and customized designs. 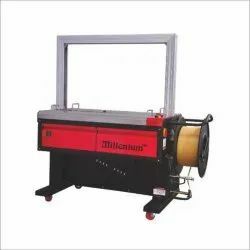 We are the leading manufacturers and suppliers of the Fully Automatic Strapping Machine. We are the leading manufacturers and suppliers of the Power Belt Fully Automatic Strapping Machine.